Muire McCallion has been involved in theatre from an early age. A veteran pantomime fairy, with a prevailing addiction to net skirts and theatrical make up, she made her first onstage appearance on the main stage of St Columb’s Hall at the age of Three. Since then she has performed throughout Ireland, and has recently broken into TV & . 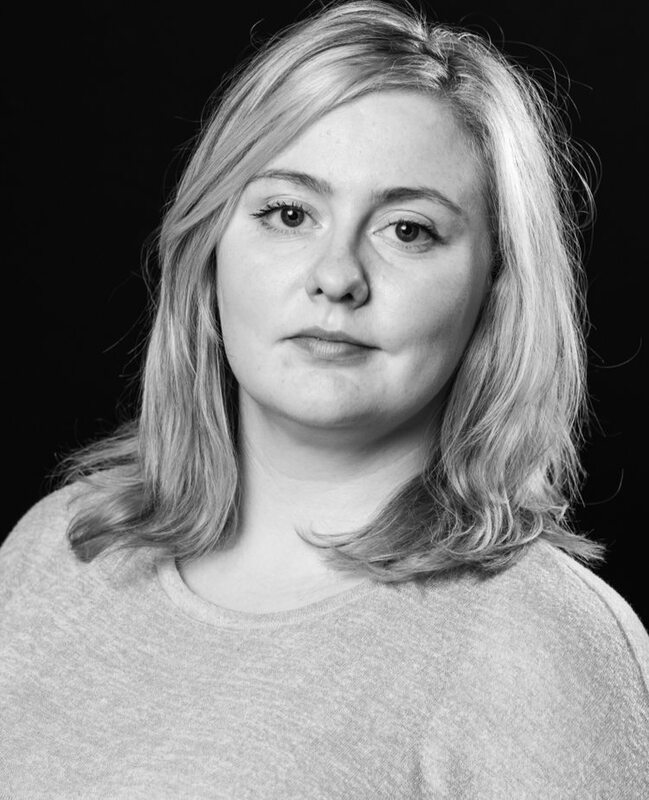 Muire graduated with an honours degree in English Literature and Film Studies from Trinity College, Dublin. She shares her love of all things theatrical through teaching drama to children, young people and adults throughout the North West.